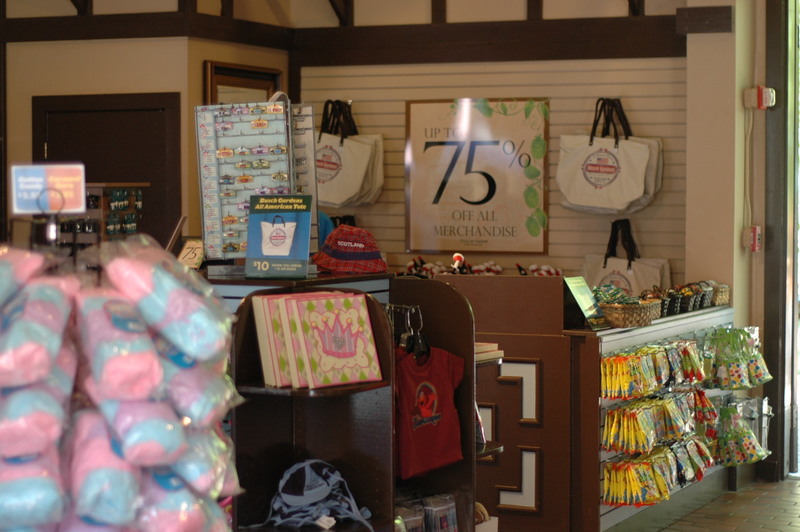 Wilkommenhaus is an ice cream shop and 75% off store in Rhinefeld located across from Kinder Karussel. 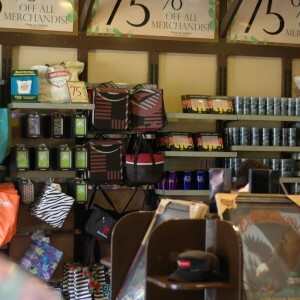 They offer banana splits and waffle cones. 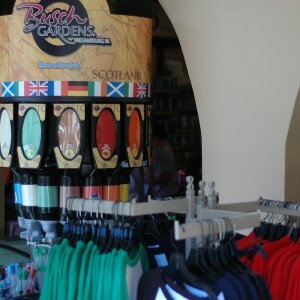 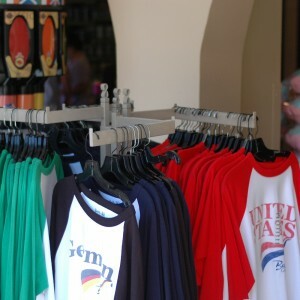 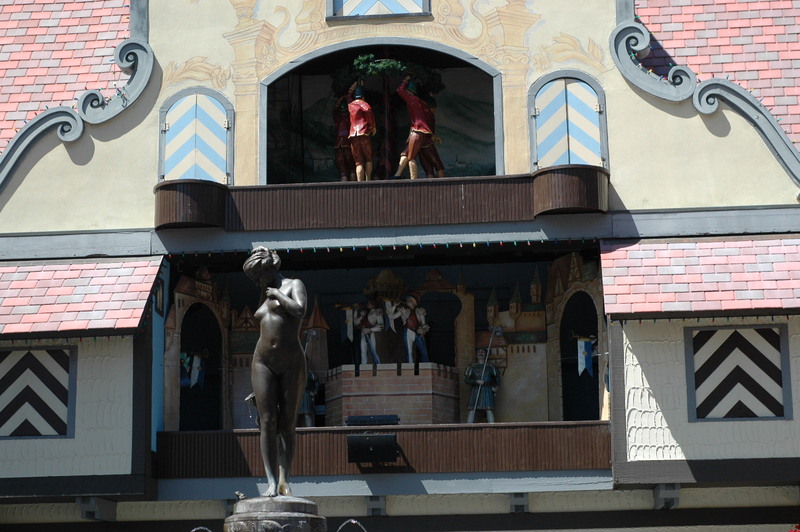 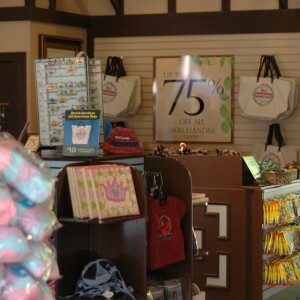 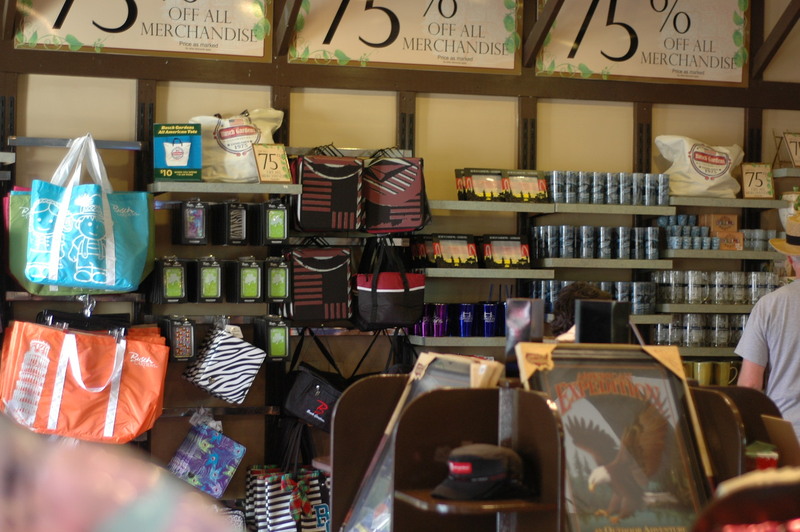 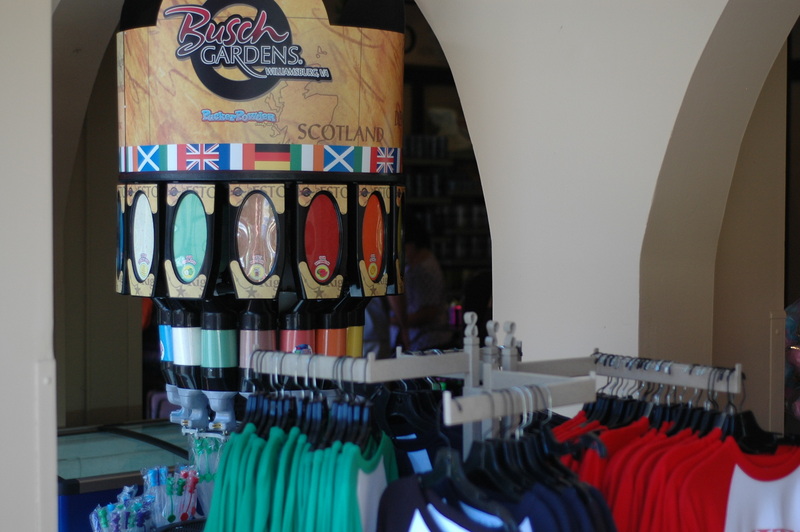 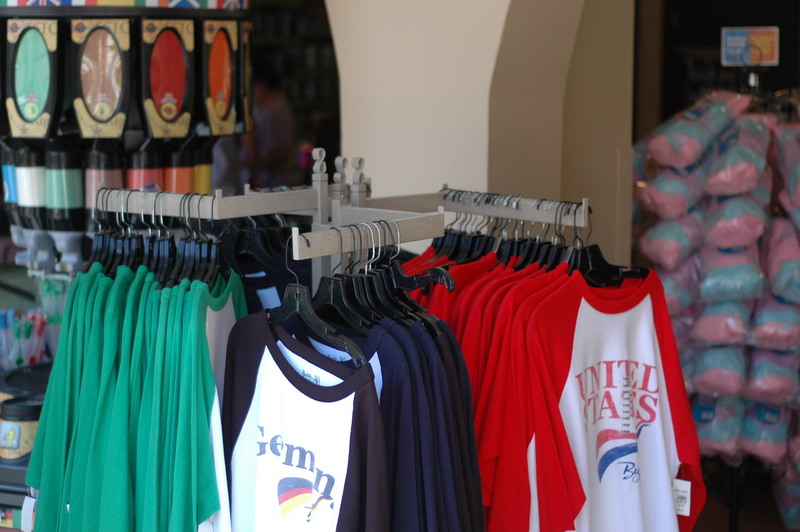 You can shop in the 75% off store for discontinued souvenirs, perfect for collectors.